Start taking classes at Pop Up Pilates and other studios! Learn Pilates the right way! This 55 minute class with take you through the foundations of Pilates. Learn the Pilates Principles - From Breathing to Spinal Articulation. Learn how to use the Pilates Reformer, Wunda Chair, Spine Corrector and other equipment, safely and correctly in a small, personalised environment. There are no upcoming “Foundation Circuit - BEGINNERS” classes on this day. Footwear is not required but grip/non slip socks are recommended. Please wear exercise clothing that you can move freely and stretch your body in comfortably. You will be required to fill out a client information and health history sheet on arrival. 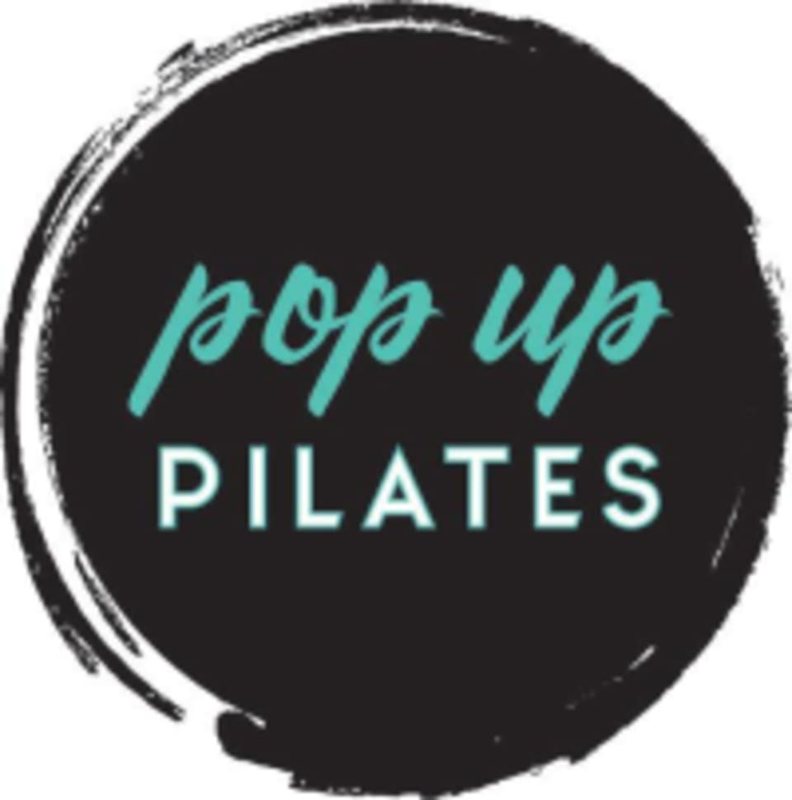 Pop Up Pilates is located at 1/A 98 Old Pittwater Rd, Brookvale. Entry is inside Phoenix Recovery. Please come up the stairs and wait inside reception.